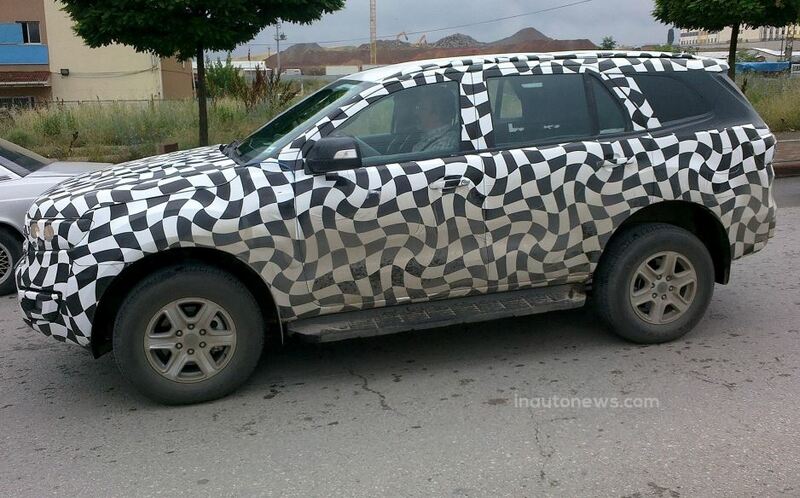 Spy photographers from Inautonews publication have recently caught the 2015 Ford Ranger SUV on camera, while wearing some camouflage on the public roads. 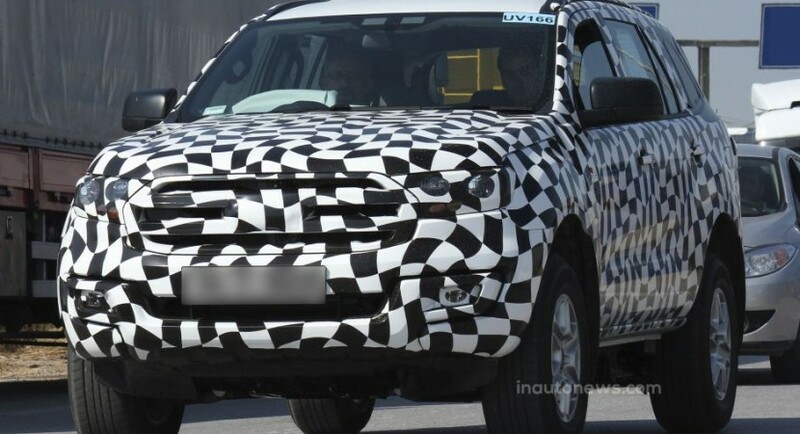 The 2015 Ford Ranger SUV caught on camera shows a little bit like the present model, the SUV coming though with some slight changes of its own as well. But in terms of overall design and interior, the 2015 Ford Range SUV does look rather similar with the current model, especially at the exterior, with the pickup truck having the same front fascia and the same rear end. 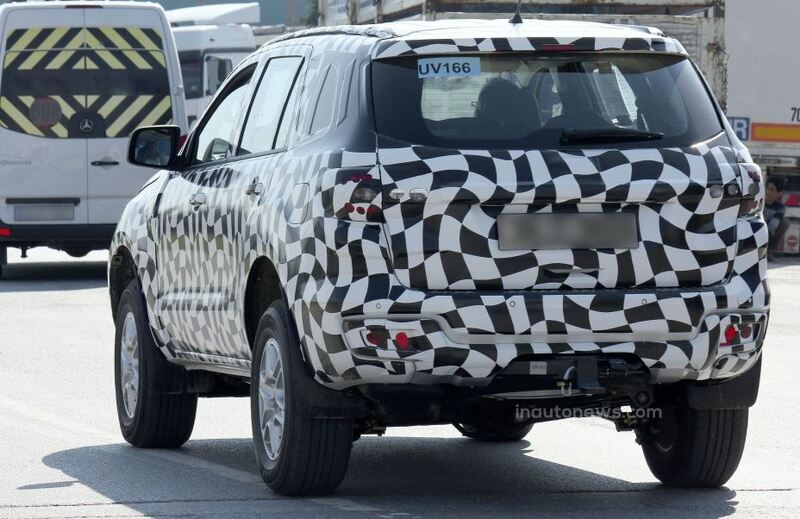 The engine lineup will remain the same as the current SUV, but for now, the details on that matter are rather limited. 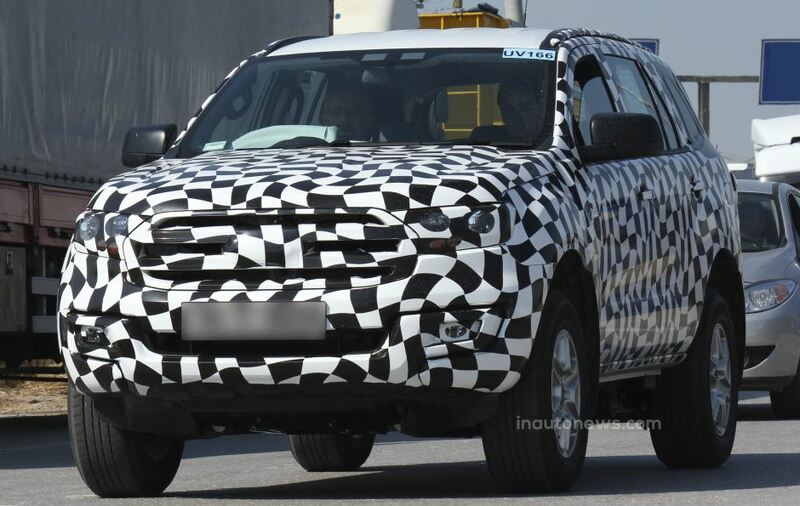 We should expect more fresh news in the upcoming months, when the 2015 Ford Ranger SUV is expected to be publicly displayed this October, at the 2014 Paris Motors Show. But until then, perhaps other shots will come along new details on the 2015 Ford Ranger SUV`s performance and technology inside.